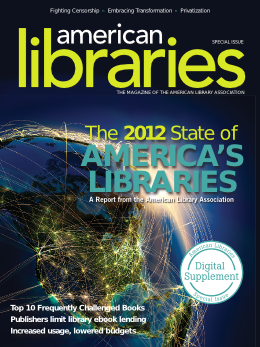 Libraries continue to transform lives, despite the challenges they faced in 2011. Patron demand for ebooks increased just as publishers decided to limit sales to libraries or increase the price dramatically. Budget cuts continued as the national economy struggles toward recovery from the Great Recession. 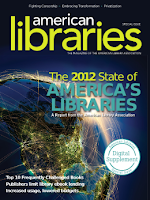 The American Library Association continued to play a leading role in the battle for privacy and intellectual freedom. 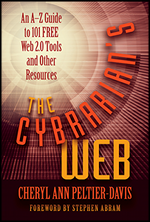 Read the Top Ten List of 2011's most challenged books.